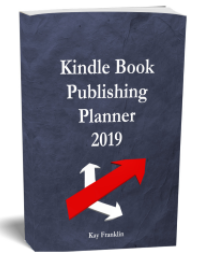 Title : Rating : 0.0*Name : Martin FletcherDate: : June 29, 2016* Product Name : Free Kindle Template : : Website (optional) : * TestimonialKay, you are a star! 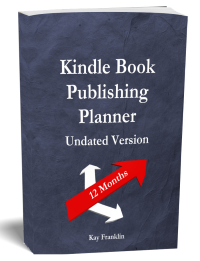 I've been struggling to get my paper back version onto Kindle for over a week now. I've tried all manner of documents from Word to PDF to HTML, but I just could not get it to display correctly. This template I've just downloaded is going to be the answer to my prayers! Its very similar to one I used for the book so I'm confident now I'm back on track. Thank you so much.